Briefly Describe Your Business: We're a direct-trade spice company, working with artisan spice farmers around the world to source unique, beautiful spices. We provide spices to some of the best restaurants in the United States as well as to specialty producers of ice cream, chocolate, snacks, drinks, and natural cosmetics. We work directly with the farmers who grow our spices. We know a lot more about where things come from and how things are grown. In most cases, these farmers have never exported to the United States before. We’ve built these supply chains from scratch. What Compelled You to Pursue This Business? I have a background in restaurant kitchens and humanitarian aid work. I worked as a line cook and pastry chef in New York and London. In 2010, I was the cofounder of an activist ice cream company called Guerrilla Ice Cream. I went to graduate school, where I got a Masters in Violence, Conflict, and Development then moved to Afghanistan for a few years, where I managed the construction of schools and clinics, and then to the Syrian-Jordanian border where I worked with Doctors without Borders. When I was living in Afghanistan and the Middle East I came across some incredible spice farms. Spices hadn’t had the same revolution as coffee or chocolate, with the focus on terroir, and how the quality of soil, light, water, and altitude makes a difference in flavor. For example, with black pepper, you can get it in 15 countries in the world, and each will taste different. We look for and work with farmers who know based on where the spice plants are grown and how they’re harvested, how to get the best flavor, not the largest quantity. Most of the farmers we work with have been growing spices for decades or longer. We look for people who are doing things differently. 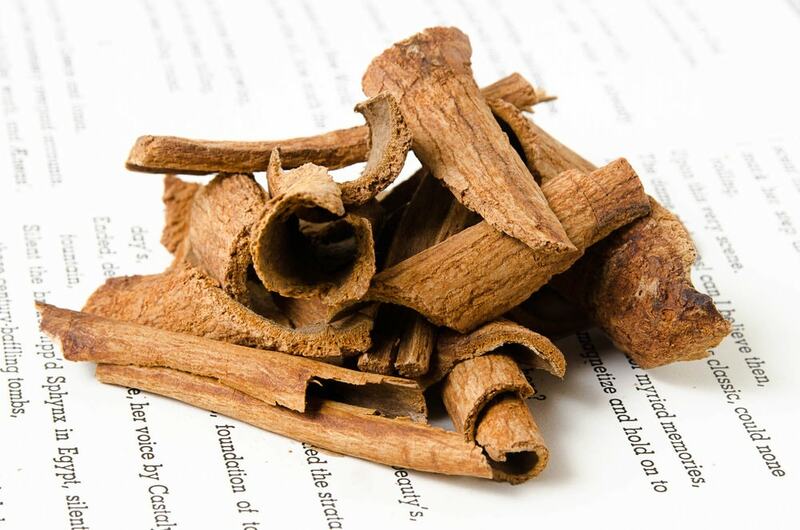 For example, working with farmers in Indonesia, we know that cinnamon tree bark improves with age. The older the tree, the better the cinnamon will be; a 25- to 30-year-old tree is the best. Larger commodity buyers want cheaper product, so, they take the bark from younger trees. Or, with cardamom in Guatemala—it is often picked underripe for greener color. If it ripens on the vine, it is not as aesthetically beautiful. It turns yellow when it ages longer, but actually has better flavor and aroma. Business-wise, spices are easy to work with, they last, and they’re shelf stable. They also provide a great connection to the country, the cuisine, and the people of origin. A lot of conversations we have with our customers are about how they’ve traveled and ate this incredible food and they’re trying to capture the ingredients that they tried in other countries. Two Goals for Your First Two Years in Business? I’ve never had specific set goals for the business. I think a goal implies an end, and that's never been part of the strategy. We're building the business organically, one step at a time. I have no idea where we'll end up, but we need to be flexible to get there. We completely boot-strapped the company. I have a founding board, which has been very involved, but they’re advisors, not investors. They share time and expertise, not money. We have a business plan, but it’s under constant revision. My background is in restaurants, so they were my initial target customers. We’ve expanded in ways that I haven’t expected—natural cosmetics, even direct to consumer, areas which have picked up much faster than I had hoped. We've worked incredibly hard to develop an excellent product, which our work with decorated chefs demonstrates, that has a true, and truly impactful, story behind it. Our customers get to cook with the world's best spices and feel great about supporting rural farming communities around the world.